I know, I know. You thought you’d never live to see the day. But just remember — it’s a phone, not a Mac computer. The truth is though — these iPhone have spawned an amazing renewal of the software industry. These little sub-$10 apps (many of them free!) 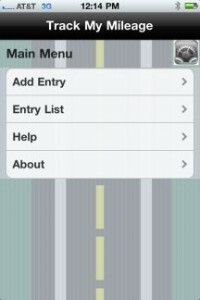 have created a half million new tools, all of which turn an iPhone into something rather amazing. So — therefore — we dedicate some of this issue to iPhone-related tools. And, from now on, we’ll try to do an “App-of-the-Week” item. Feel free to contribute if you have a favorite. If you’re an iPhone aficionado (or iPad user), you’ll love it. If you carry some other brand, help us identify Android or Windows Mobile equivalents — or whatever else you’re sporting these days! I know. The iPhone comes with a decent calculator. 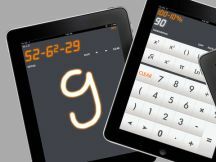 However, Calculator+, written by Sarah Ragab, (found in the AppStore) provides a more elegant interface, supports handwriting, and displays both the equation and the result at the same time. It was just upgraded Dec. 21, 2011, and is absolutely free. Stuck on a better option. No problem. Just tell us. Click Comment. There are lots of options. For now, I’ve settled on iXpenseit. You use the on-phone camera to take a picture of the receipt, then throw away the paper copy (as long as you back up! :-) ). 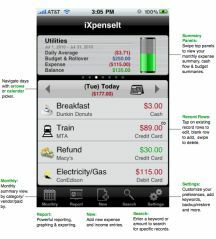 You can do daily expense recording and monthly budgeting, all in the same app. There are bill reminders, PDF reporting, income & cash flow, credit card & checkbook accounting, plus tons of cool charts and graphs to make it look cool. And everything is searchable by the tiniest bit of text, so you can always figure out “what was that expense again?” Find it in the App Store. 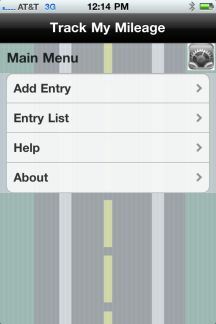 There’s a lite version (free) and an inexpensive upgrade with more bells & whistles. Got a good option that you like? Please mention it in Comments below. 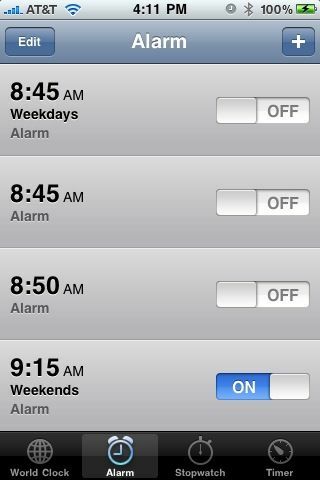 Need to get up in the morning? Want options? Try Alarmed (in the App Store). It has all kinds of pop-up reminder alerts with robust repeat scheduling, flexible snooze, and full customization. There are pop-up timers, alarm clocks that play your iTunes (if you have any), sleep timers, fade-in and full screen clock panels, and much more. Works well with the iPad too. Got a favorite other than this one? Just click Comment. 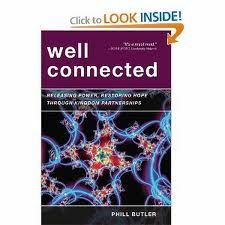 “Well Connected: Releasing Power, Restoring Hope Through Kingdom Partnerships” by Phill Butler is the definitive book on ministry collaboration. 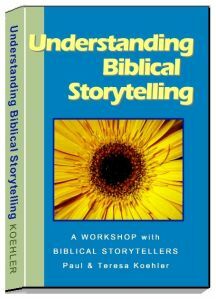 Phill’s book is born out of many years of helping missions, ministries, and churches to collaborate strategically. (Phil is the ministry leader of visionSynergy which exists to facilitate such collaboration.) He explains, with frequent case studies, the principles needed to unlock the incredible potential of partnerships. There is really no other book that offers all these insights. You might have to register, give your email address, and be referred to another site, but it’ll be worth it. The Barnabas Foundation, which sent a $100 gift this past week, courtesy some great friends of Brigada in Montana. We appreciate you! They have all kinds of policies. Any time we fly, it’s the source for our own trip cancellation insurance — and we purchase it now for every trip, domestic or foreign (having been stuck in the Newark airport in that snowstorm last year). And to a couple of international workers in Burkina Faso who sent $100 — May God bless your work!!! The $10 gift from the friend in San Diego. The $55 gift from the partner in Topeka. The $25 donation from the friend in Apex, NC. The $100 gift from the couple in Virginia, who wrote, “My wife and I just want to help out you and Brigada as we have benefited so much from this ministry over the years.” Bless you! The $1000 gift from the worker in the Middle East. So amazing. Wow! Thank you!!! And one of last week’s donors mentioned how much he appreciated the relief arm of my denomination’s mission agency is “The Hanna Project”. They promote “help, hope, and healing” in the hard to reach places (creative access mainly). Glad to mention them here! The $50 from the worker in Minneapolis — God bless you! The $12 gift from the friend who believes in storytelling. The $200 gift from the partner who believes in short-term missions. May God bless every one of them!!!! “I just sent a $1,000 donation for Brigada Today needs. I send this because you are a deep thinker about what is needed to complete the Great Commission. The past 14 years living in the Middle East has helped me to see that there are no shortcuts when it comes to disciple making in all people groups. I do think there are redundancies that are slowing us down. Moving fast with fervor and faith does not honor the Lord if we don’t coordinate and we waste resources. Coordinating our efforts requires communication and Brigada Today addresses that need. So I give this $1,000 to encourage you to keep up your efforts at getting the Great Commission minded workers around the world better coordinated.” This note carried with it a PayPal gift of $1000. Whoa. Sobering. And exciting all at the same time. I’m happy that, throughout all of 2011, we haven’t asked for a cent. As you know, our strategy was just to carry on quietly, with the hopes that someone would feel called this December to help us reach our financial budget goal of $17,120 for the year. This is the same goal we’ve had for the past few years — not a penny more. Thus far, we’ve had $9406.27 come in as checks to Team Expansion and gifts just in the last couple of weeks, all of which means — we’re still way short from our budget goal. 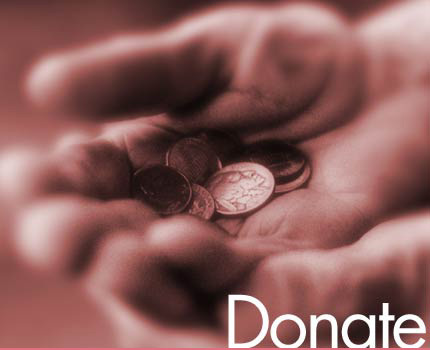 If you or someone you know could make it happen, would you give generously this week? Maybe your church would consider an end-of-year gift from one-time funds that they’ve held in case of an emergency? Either way, it’s easy to give. Just click the “Donate” link at the top of the page at brigada.org. You won’t have to register with PayPal if you don’t want to. (Just click “make a payment without logging in” if you prefer.) Or, if you prefer, just send an old-fashioned check, payable to Team Expansion to: Team Expansion (Brigada), 13711 Willow Reed Dr., Louisville, KY 40299. (Team Expansion is a 501(c)3 incorporation so for USA citizens, your checks made out to Team Expansion are tax-deductible.) Thanks to those who have suggested this cause to their local church missions teams. We appreciate you! And we appreciate Dave!!! One of our friends, a worker in the Middle East, wrote this past week, “If we would really stick to the criterion of why a people group makes it onto our list of UPGs in the first place we should follow through and reduce the populations radically lower. The Qashqai for example. 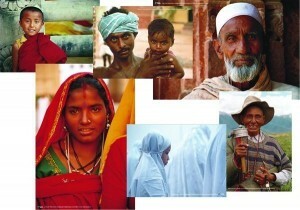 They made it onto the list as the NOMADS who wear colorful clothes and live isolated from their Persian conquerors. Qashqai the real Turks who prefer to marry Turks number probably 200,000, not the 1.5 million that we list them as in our database. An Iranian professor in Iran says that in 50 years most of the minority languages will die in favor of Persian and English the languages of commerce and the Internet.” Most all of us understand that these unreached people group lists exist mainly as mobilization tools. We all have a responsibility to clean them up when we see/experience errors. Some believe theologically that when we actually have a church among every people group, Jesus will finally be willing to come (Matthew 24:14). Your thoughts? Just click “Comment” below.